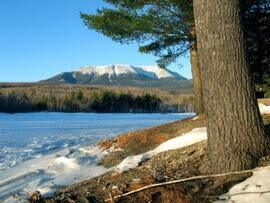 The Maine Highlands, nestled in the center of the state, is located just north of The Kennebec Valley. 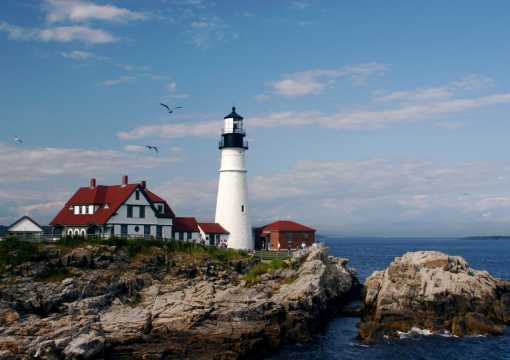 With the city of Bangor as its center, this Maine region features popular destinations such as Mount Katahdin and Moosehead Lake. In terms of size, the area is almost as large as Massachusetts. See the highlighted area on the map on this page for reference. 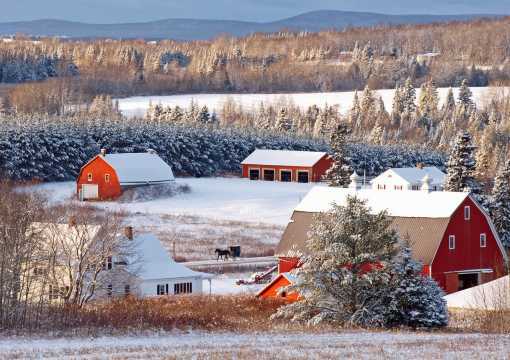 The Maine Highlands is an incredible escape from the rush of everyday life. Perfect for nature enthusiasts and outdoor adventurers, the area is home to vast wilderness and thousands of acres of majestic terrain. 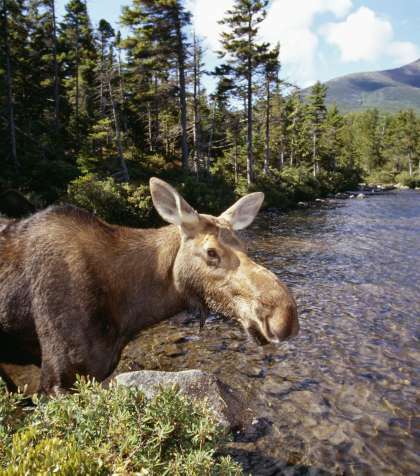 This area is one of the best places in the state to spot Maine’s state animal, the amazing moose, or hike, bike, ride, swim, or sightsee until your heart’s content. The Maine Highlands also provides plenty of indoor entertainment and activities. 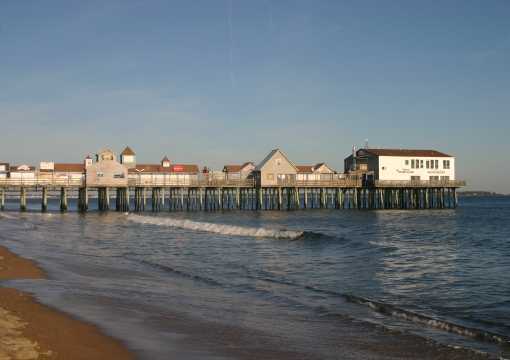 The area is made up of five vibrant regions—each offering an array of things to do and see. 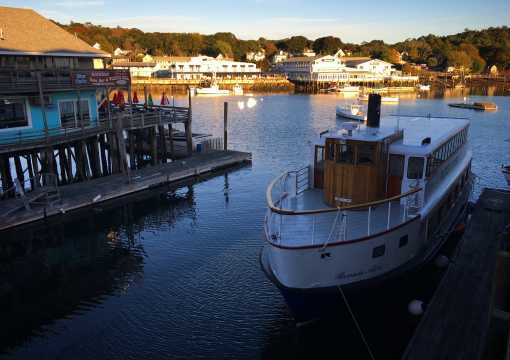 Get your visit started with a trip to the heart of the The Maine Highlands, the Greater Bangor Region. The most urban of all local areas, Bangor is ideal for those looking for a cultural, yet contemporary experience. Visit the largest children’s museum north of Boston. Or learn about Bangor’s most visible national historic landmark at Thomas Hill Standpipe while taking in the breathtaking views of the city from the promenade deck. You’ll learn that, at one time, Bangor was the world’s largest lumber port with over 150 sawmills operating along the Penobscot River (the longest river in the state of Maine). 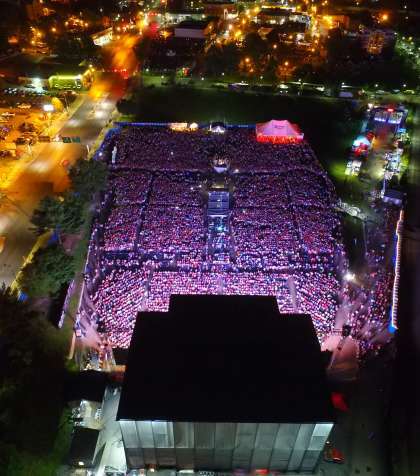 There’s also plenty of nightlife and fun for adults. Try your luck at the slot machines or stop by the poker room at one of Bangor’s hottest destinations, Hollywood Casino. Or visit one of the city’s pubs or brew houses, many featuring locally crafted beers and ales. 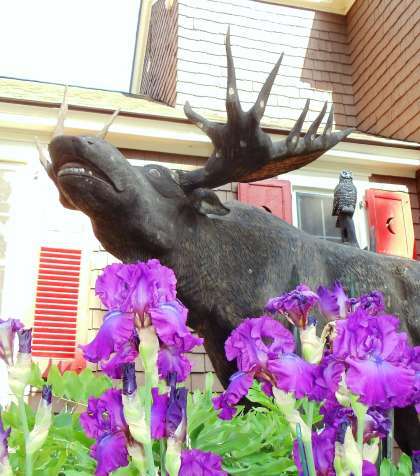 With easy access to Interstate 95, Route 15, Route 9, and other major roadways in the state, Bangor is a great place to stay and explore the Highlands and other parts of Maine. 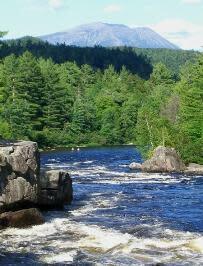 For an extreme Maine adventure, head off to the Katahdin Region. An all-seasons destination, the area is home to Baxter State Park, the glorious, mile high Mount Katahdin and wilderness galore. This is your chance to see moose, deer, black bears and more, so keep the binoculars and cameras handy! In the winter months, snowmobilers will love the amazing scenery and impeccably groomed trails that interconnect with the ITS trail system. 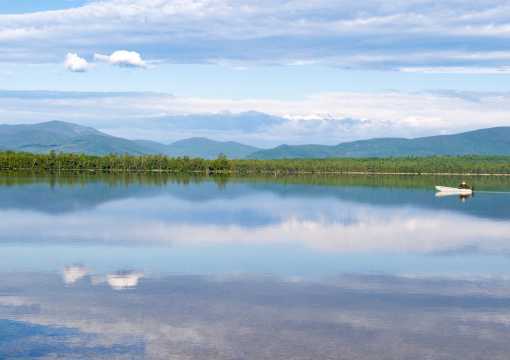 The Lincoln Lakes Region of The Maine Highlands is a must-see! As locals often say “All roads lead to Lincoln.” And those roads often lead to hunting. With some of the best hunting in the state, an abundance of wildlife and waterfowl populate the area making your chances of getting the “big one” pretty good. 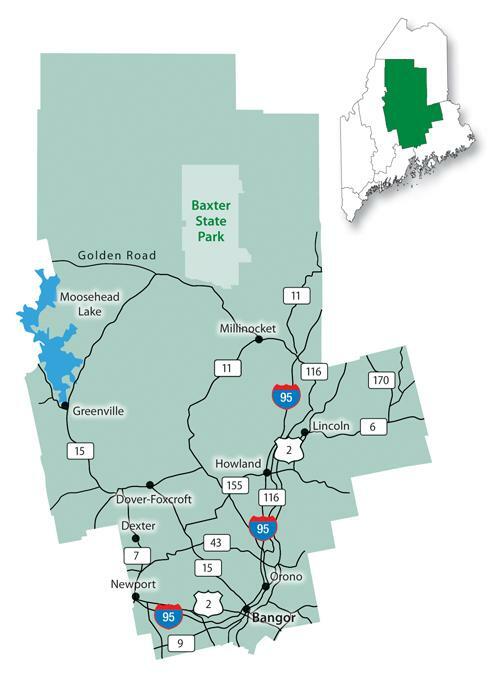 The smaller towns of the Lincoln Lakes Region—Burlington, Carroll, Chester, Enfield, Howland, Lakeville, Lee, Lincoln, Mattamiscontis, Mattawamkeag, Passadumkeag, Prentiss, Seboeis, Springfield, Topsfield, West Enfield, Webster Plantation, and Winn—are a sightseer’s dream! 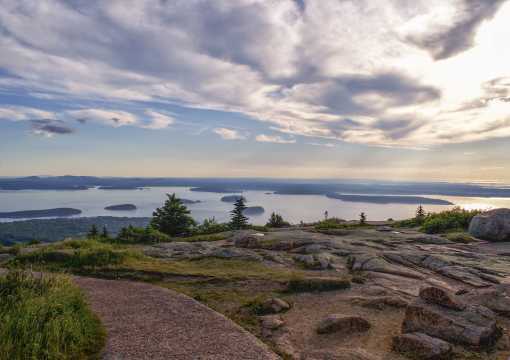 Next up is the incredible Moosehead Lake Region, home to Maine’s largest lake.Nestled within mountains and wilderness, the region is now a top destination for eco-tourists and those who just love nature. 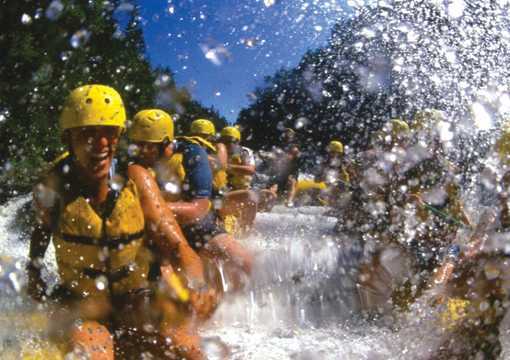 There are countless ways to experience the area from fly fishing and kayaking to whitewater rafting and skiing. 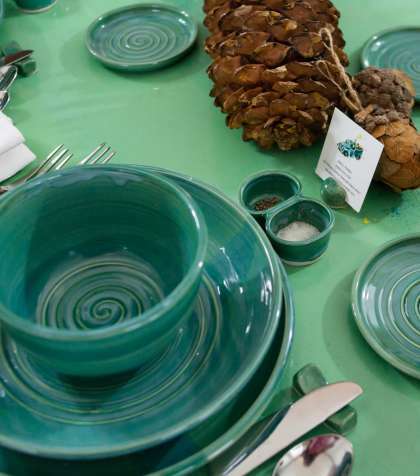 Greenville is the regional hub, offering an array of lodging, dining, and shopping possibilities. The Sebasticook Valley area rounds out the Highlands. This is a water sports enthusiast’s playground! 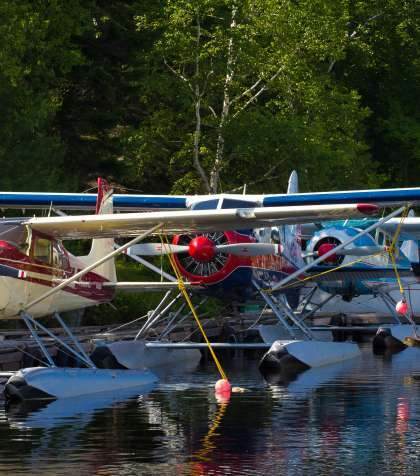 All towns in the region sit on a major body of water including Big Indian Lake, Corundel Lake, Etna Pond, Great Moose Lake, Lake Wassookeag, Nokomis Pond, Pleasant Lake, Plymouth Pond, Sebasticook Lake and Sebasticook River. History buffs will appreciate the many historical sites that date back to the 1800s. A great example is the 1898 Levi Stewart Library building in Corinna, which has a working clock tower and belfry. 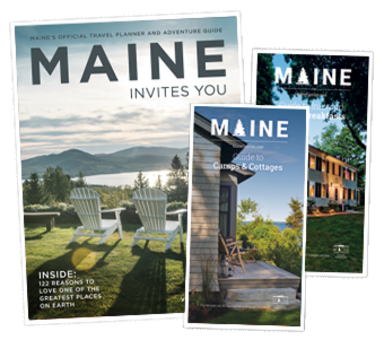 The Maine Highlands region is host to many events, fairs and festivals includingThe American Folk Festival (a three-day event that draws hundreds of thousands of people to the Bangor area) and The Maine Whoopie Pie Festival (music, fun, and whoopie pies!). For a full listing of all area fairs, festivals, and events, visit the official Maine Highlands events page. Shopping is just another way to experience the unique atmosphere of the Highlands. One-of-a-kind boutiques, antique shops, discount stores and world-famous chain stores; the region offers options for everyone from fashionistas to leisurely strollers and everyone in between. 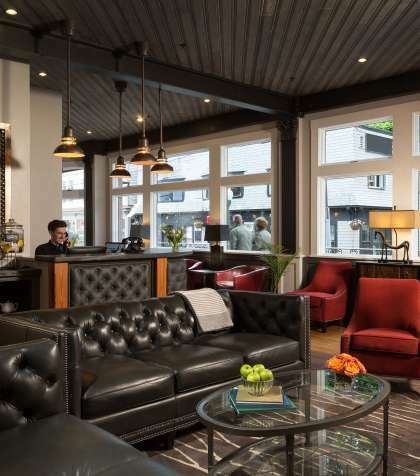 From historic inns, to luxurious hotel accommodations to exciting sports camps, the Highlands has a wide range of accommodations available for your visit. Camping opportunities abound in all regions with some of the best nature sleeping available at the many state parks. 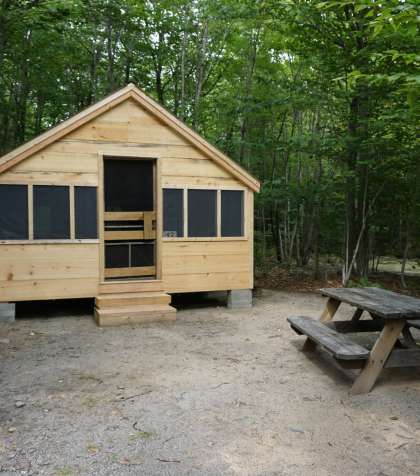 For a wide array of camping options, please visit The Maine Highlands Camping page! Immerse Yourself in the Natural Wonder of The Maine Highlands. 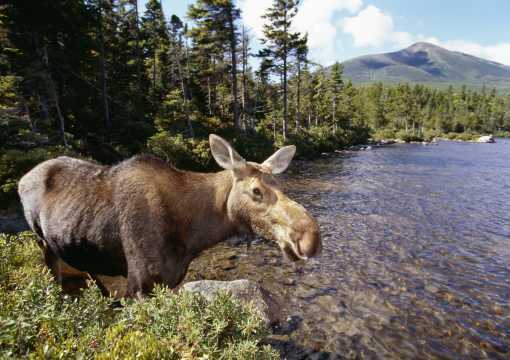 My favorite spot in The Maine Highlands region is Moosehead Lake, there is no other place as beautiful. Not overdeveloped. Quiet with breathtaking scenery. And of course, lots of Moose for the Moose lovers out there.